On sports shows, you hear all the time about players or teams who are "underrated" or "overlooked." In the automotive world, we'd probably use the same terms to describe the Cadillac SRX. Even though we have thought pretty highly of it through the years, consumers were never particularly smitten. Sales, at least from Cadillac's perspective, were disappointing. 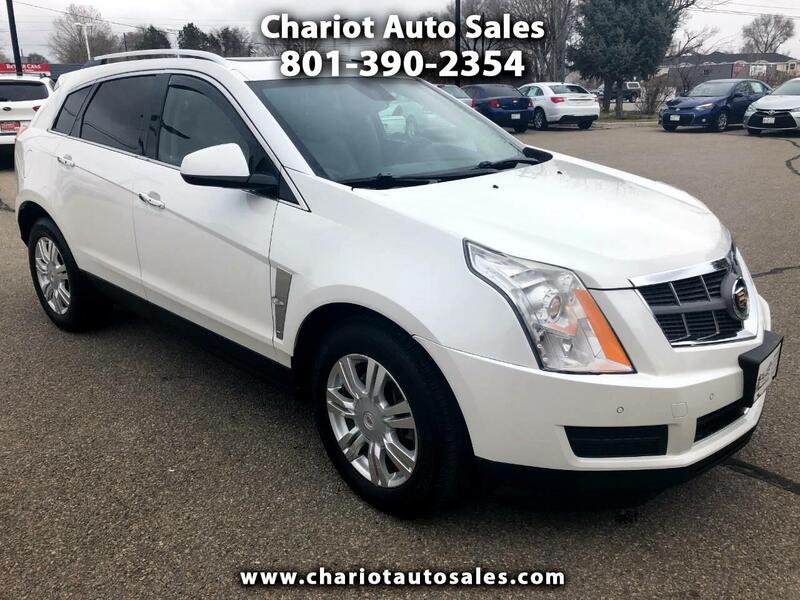 So for 2010, Caddy is trying again with a fully redesigned SRX. EPA fuel economy estimates for the base V6 are 18 mpg city/25 mpg highway and 21 mpg combined for front-drive models. All-wheel drive knocks those figures down to 17/23/19.